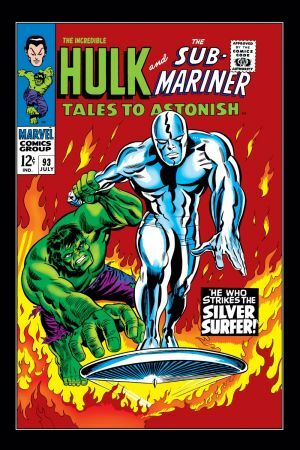 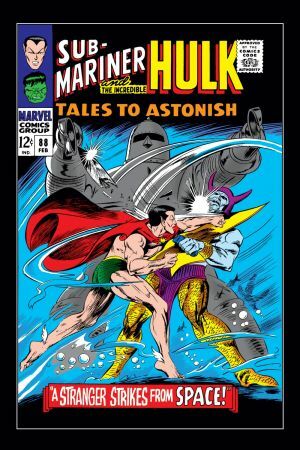 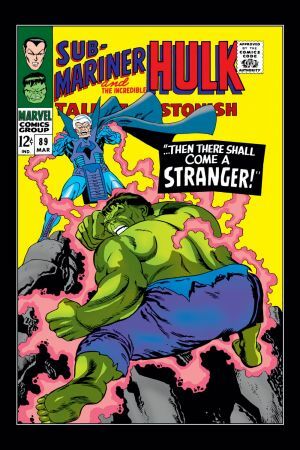 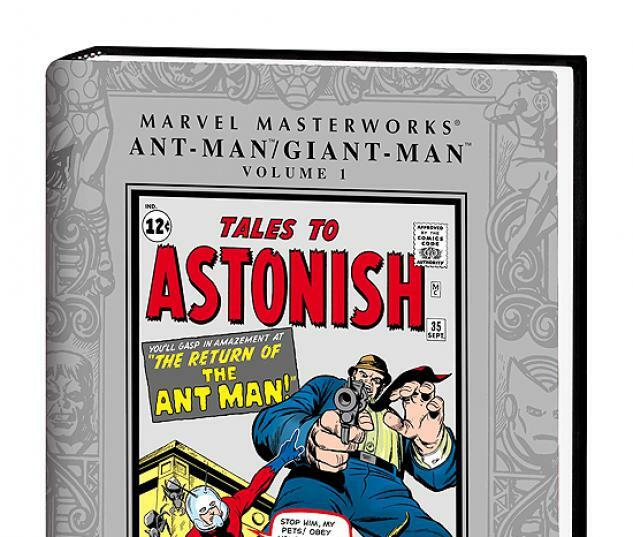 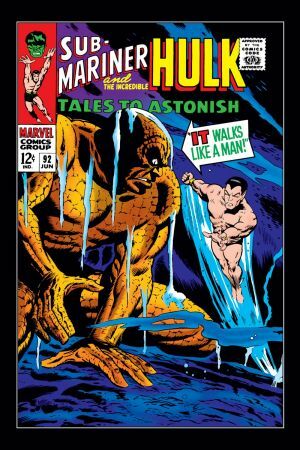 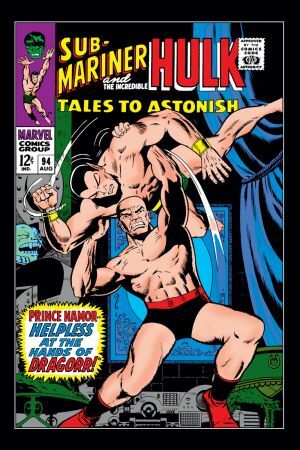 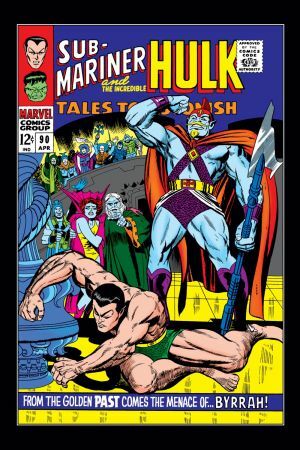 Burned under the magnifying glass of overwhelming demand, Mighty Marvel has given in to give you our smallest hero in his big Masterworks debut! 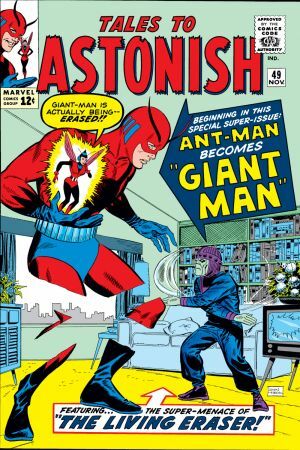 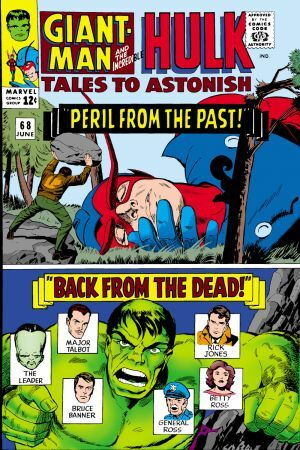 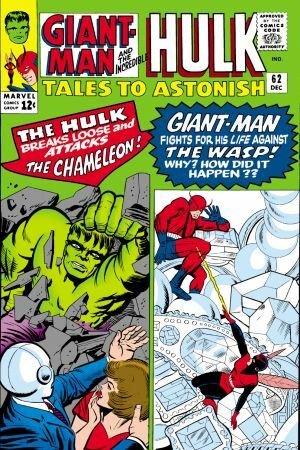 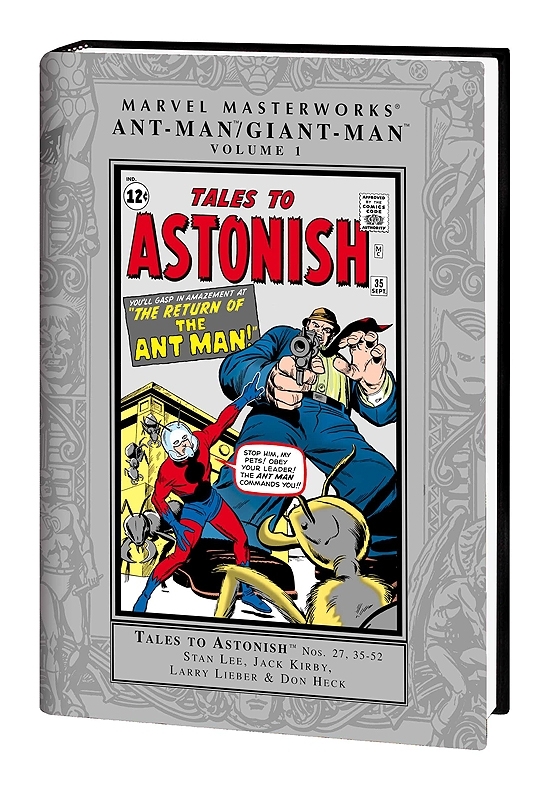 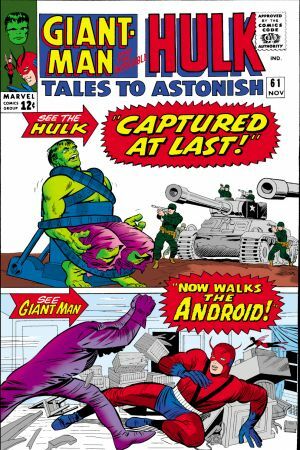 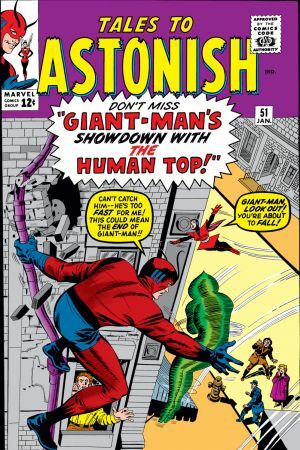 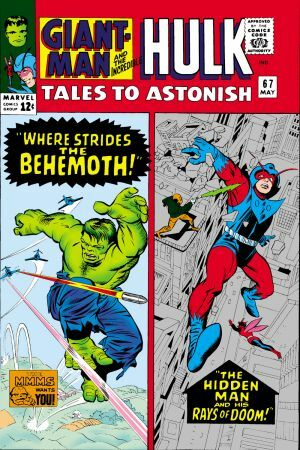 Lee and Kirby's second hero creation, scientist Hank Pym, invented an amazing growth serum and a cybernetic helmet making him the Astonishing Ant-Man! 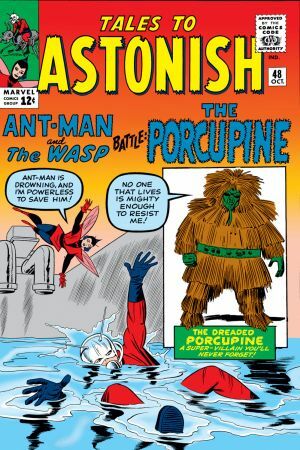 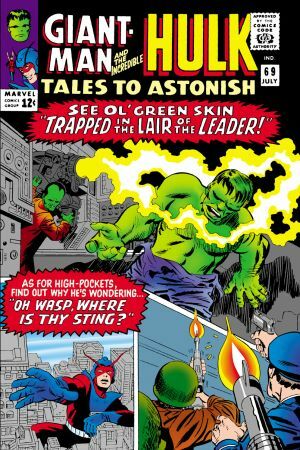 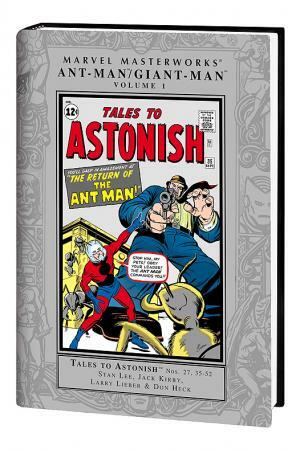 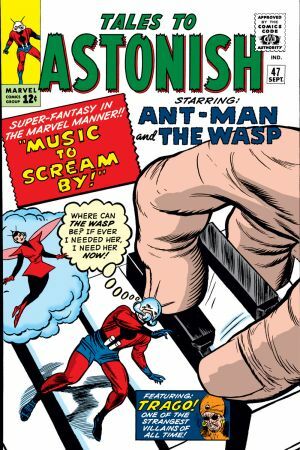 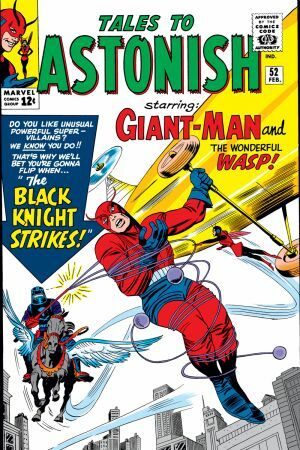 Teamed up with the winsome Wasp, the tiny twosome battle a sensational array of mini- and maxi-sized menaces from the Scarlet Beetle to the Black Knight! 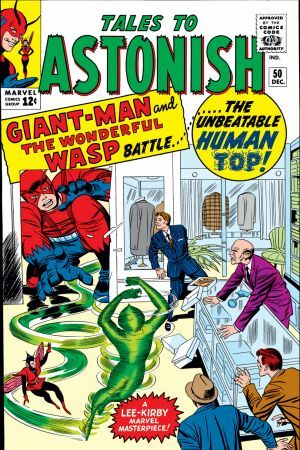 And if that's not enough to occupy a man of science, he's also defending the good ol' U.S. of A's secrets from the commie hordes! 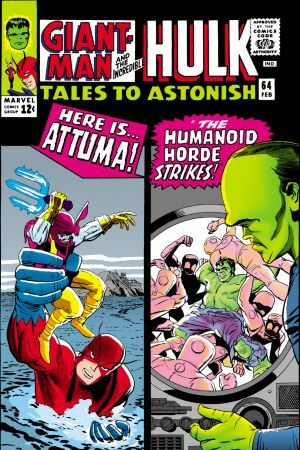 But we've got more than just miniature mayhem for you, True Believer. 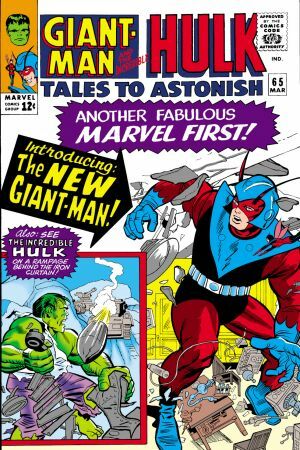 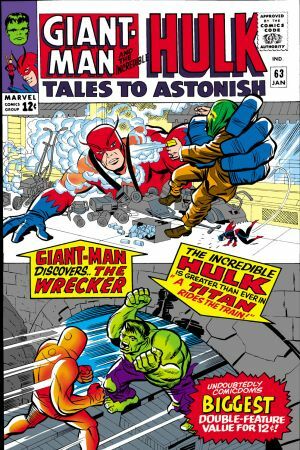 You can look forward to the birth of the biggest Avenger there ever was-Giant-Man-so run, don't walk, and reserve your copy today!